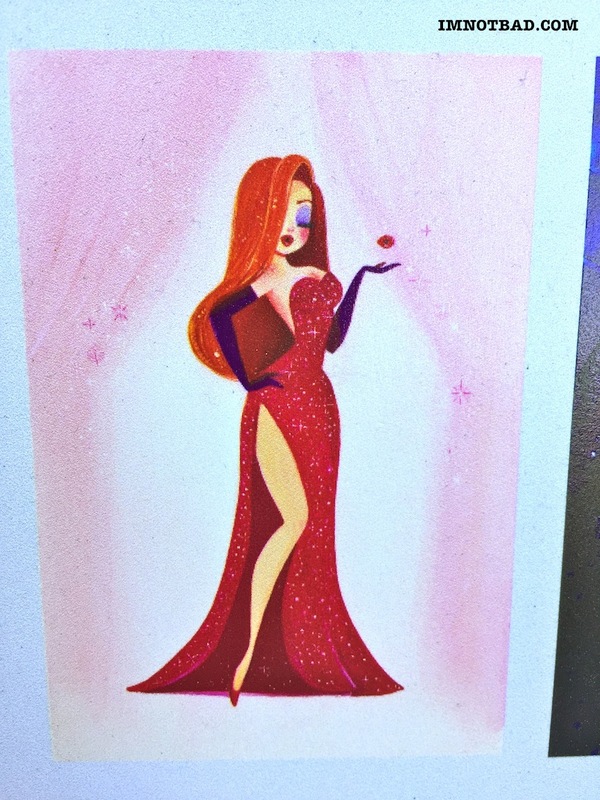 Disneyland will be hosting a special Artist Showcase and Signing for Valentine's Day - February 14th from 11 am to 1 pm at the Wonderground Gallery in the Downtown Disney area. 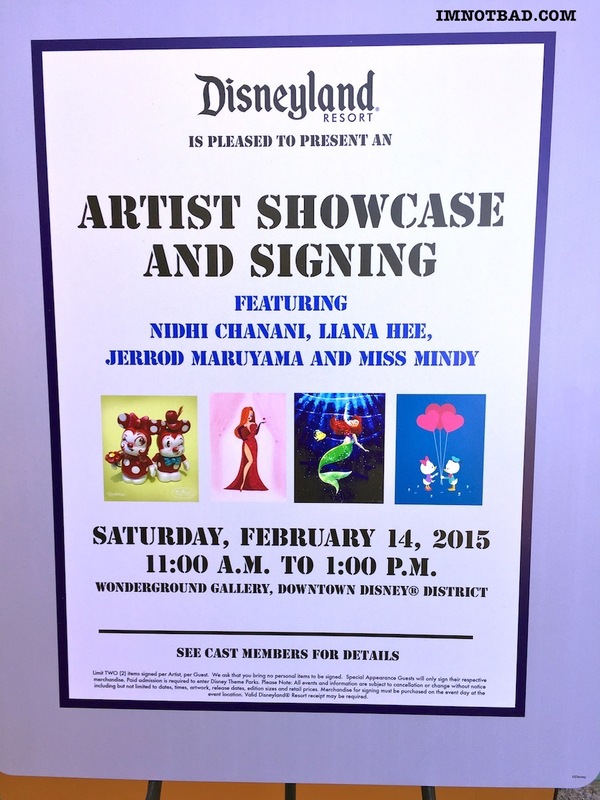 Artists Nidhi Chanani, Liana Hee, Jerrod Maruyama and Miss Mindy will be on hand for the event. 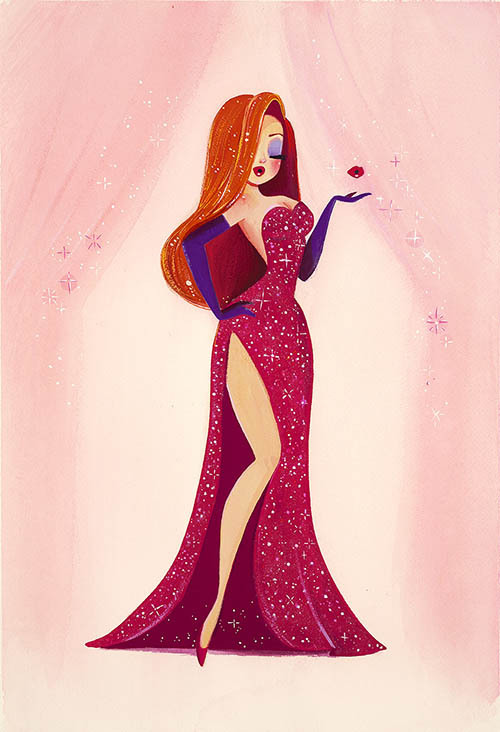 There will be a special Jessica Rabbit print available that day by artist Liana Hee. For more information about the event and the artists, visit the Disney Events Page!